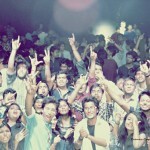 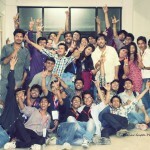 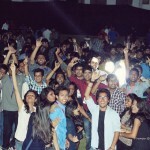 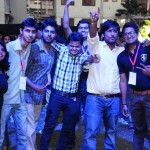 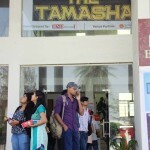 The Tamasha Was one of the best Grand fest of it’s time. 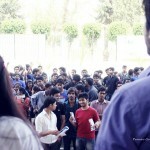 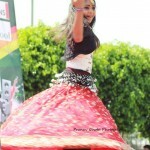 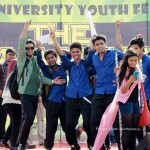 It was a 3 days inter University youth festival which attracted more than 3000 students in 3 days. 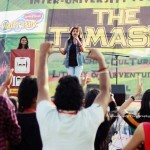 Students from UPTU colleges, Delhi University, Sharda University, Amity University, Indraprasth University and many others participated in The Tamasha 2k14. 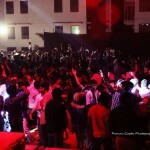 The fest took place on 3rd, 4th and 5th April 2014. 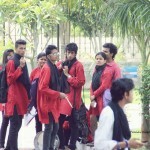 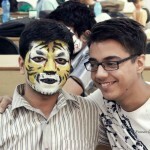 It consisted of Various events like Singing, Dancing, Treasure Hunt, Quiz, Debate, Nukkad Natak, Face painting, and many other events as well. 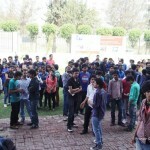 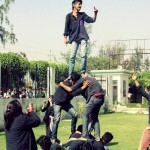 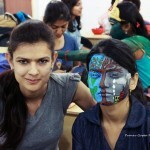 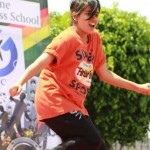 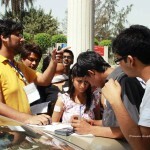 Students showed their full enthusiasm by participating in these events and making it a grand hit. 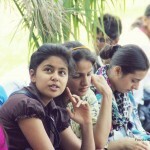 This time, the event was much great than the earlier one, Naadan Parindey. 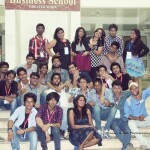 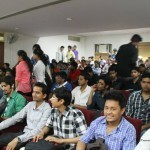 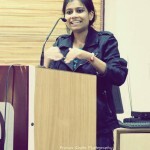 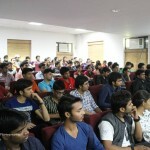 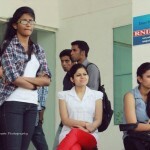 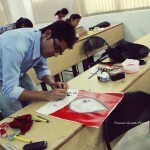 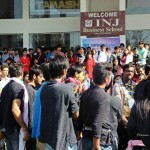 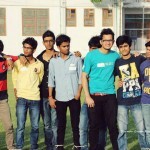 It was organised in Sunstone Business School (INJ Campus) as venue partner. 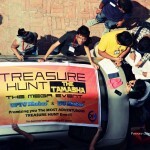 There are lot more pics to be shared, but I think these are enough to give a close glamps of what this event was. 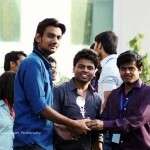 Offcourse this was possible with the help of dedicated team. 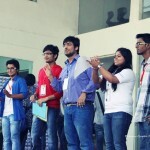 The whole UPTU Khabar team was divided into 3 parts. 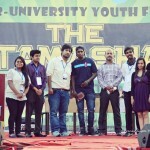 Core team, Ambassador team and the Volunteer team. 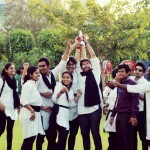 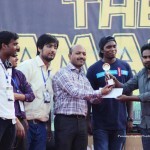 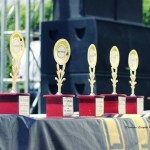 All the three teams played their important role and made the event a grand success.